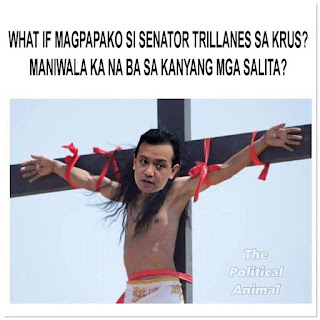 The truth of the matter is that the Filipinos are NOT stupid, most of them become stupid thanks to choices they make thanks to spoiling children not only among the rich but also among the non-rich or even more disturbing, among the poor people and other poor choices parents make. Everything starts with parenting- you are happy together, you suffer together and suffering can be lessened only if everybody pulls together... not become like Timmy Turner's parents who waste their lives so recklessly. Yep I hope Chinese investments will start to change the new generation of Filipinos to restore the old value of hard work that was taken away thanks to the Spanish colonization of 300 years that turned the hardworking natives into lazy people.